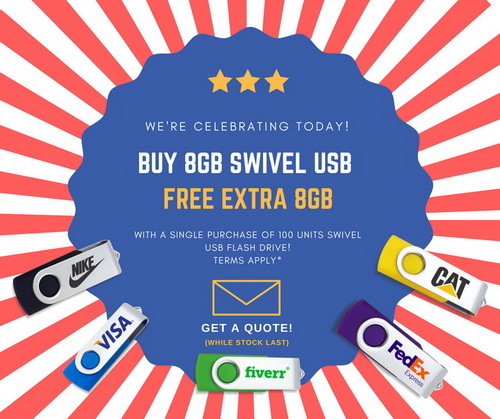 You are 1 step closer to create the MOST impactful Branded USB Flash Drives. Please fill out the Quick Quote Form below to get a discounted price! YES! YOU HAVE FOUND THE RIGHT SOURCE. We offer the LOWEST price with our direct assembly plant in Malaysia and China. Email us now to get the BEST service , BEST quality and BEST price from EASYDRIVE.